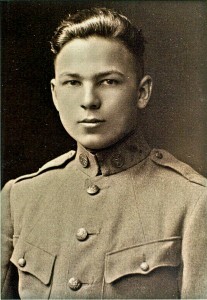 Frank Buckles was a United States Army soldier and the last surviving American veteran of World War I. He passed in 2011. Let’s make sure we remember our nations great men, those who came home, and those who didn’t. Watch our veterans tribute video.